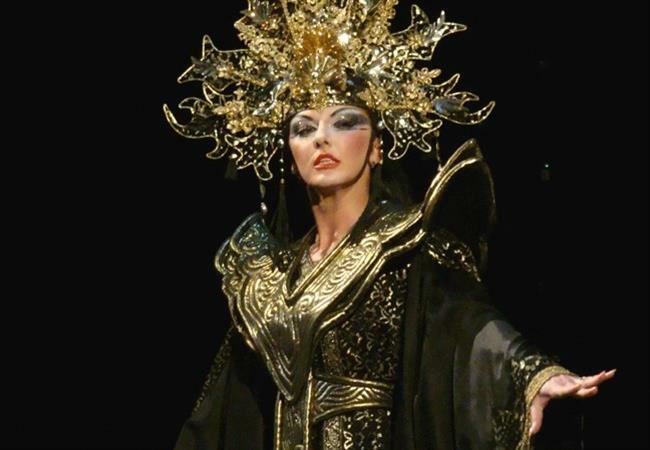 The cruel and beautiful Princess Turandot tests her wooers with riddles and when they fail they are duly executed. 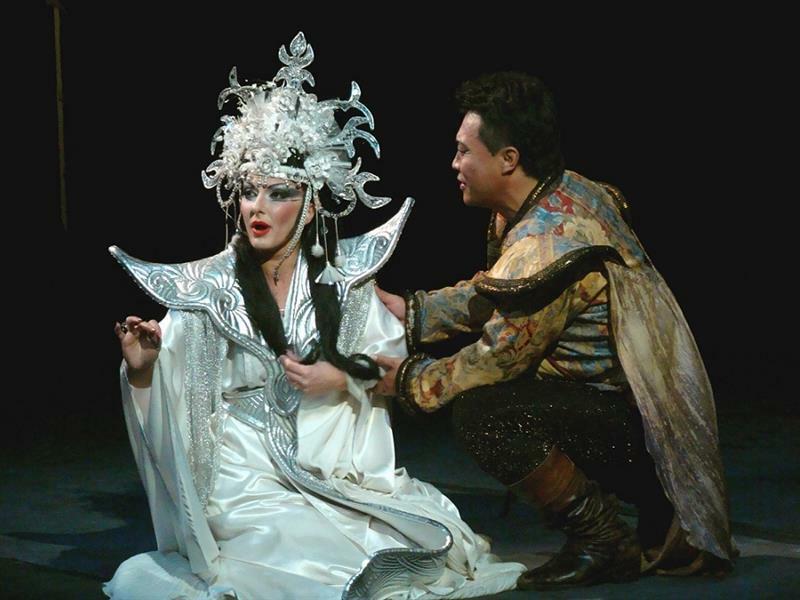 Only Prince Calaf succeeds, and his love ultimately overwhelms Turandot’s coldness. 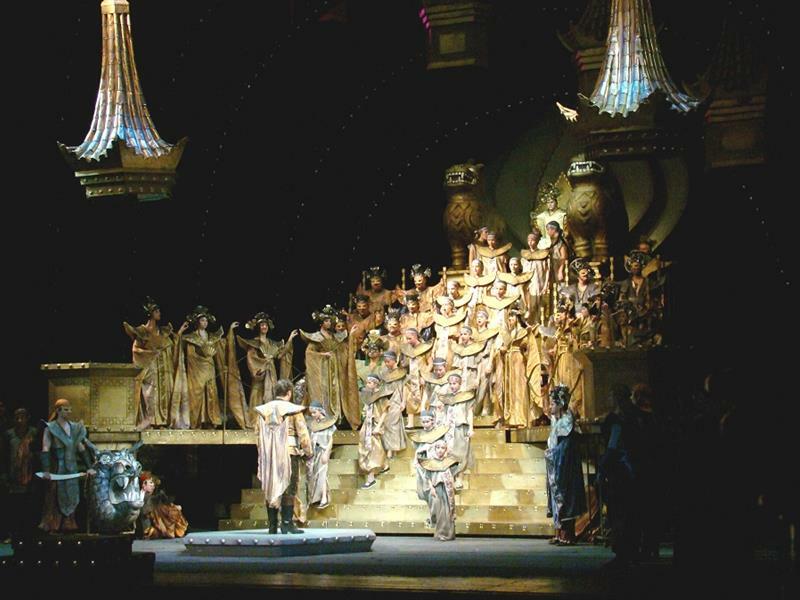 Giacomo Puccini worked on Turandot in the final years of his life, when he was fighting cancer of the larynx. Just as in the case of Madama Butterfly, he diligently strove to gain thorough knowledge of the culture and songs of an exotic, faraway land (in this case China). Puccini died before he managed to complete the opera: the task was undertaken by his friend and pupil Franco Alfano, who drew upon the 36 pages of sketches left by the composer. 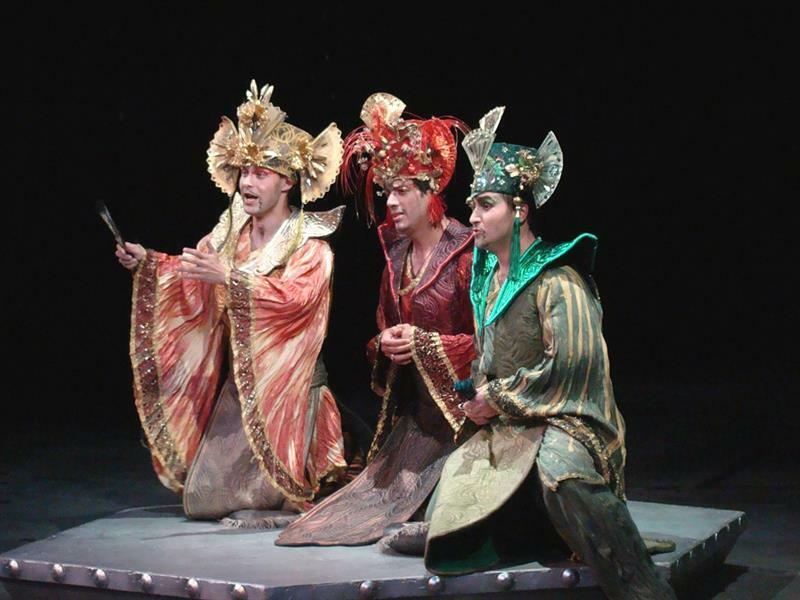 The storyline of the opera is inspired by Persian fairy-tale Turandot from the dervish Mokles’s 17th-century collection The One Thousand and One Nights. The opera was premiered on 25 April 1926 at Milan’s La Scala, conducted by Arturo Toscanini, who paid tribute to the late Puccini when in Act 3, after the words “Liu, poesia!”, he laid down his baton, turned to the audience and announced: “Here the opera ends, because at this point the maestro died”. Alfano’s finale was only included in the next performance. 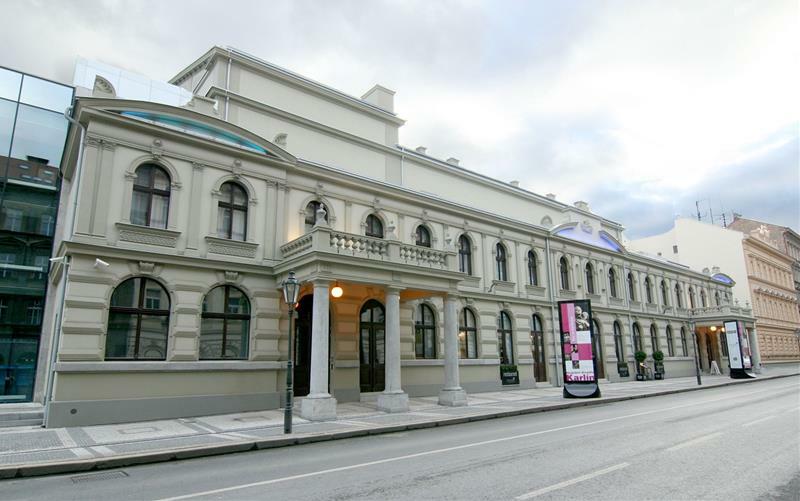 Prague Ticket Office is your guide through Prague opera and ballet performances. 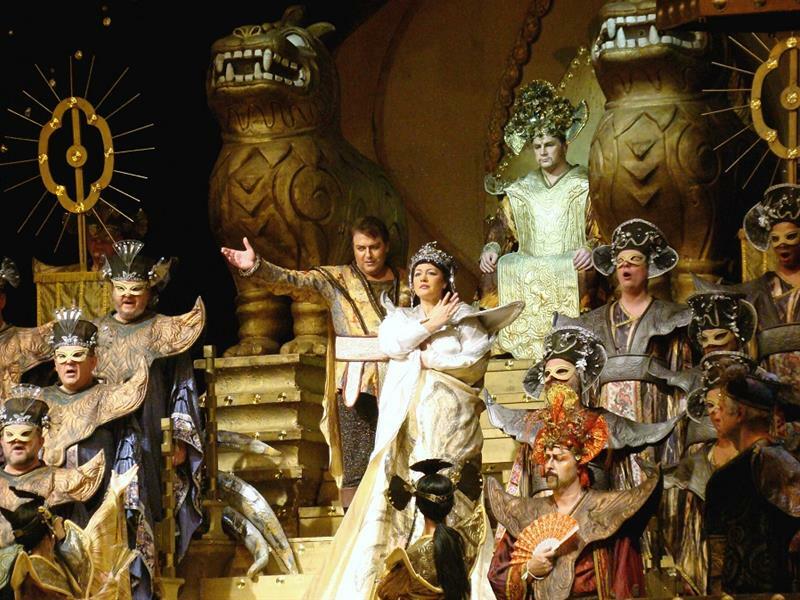 Being a frequent opera fan all over the world, this performance could very well be compared to Wien Staatsoper. 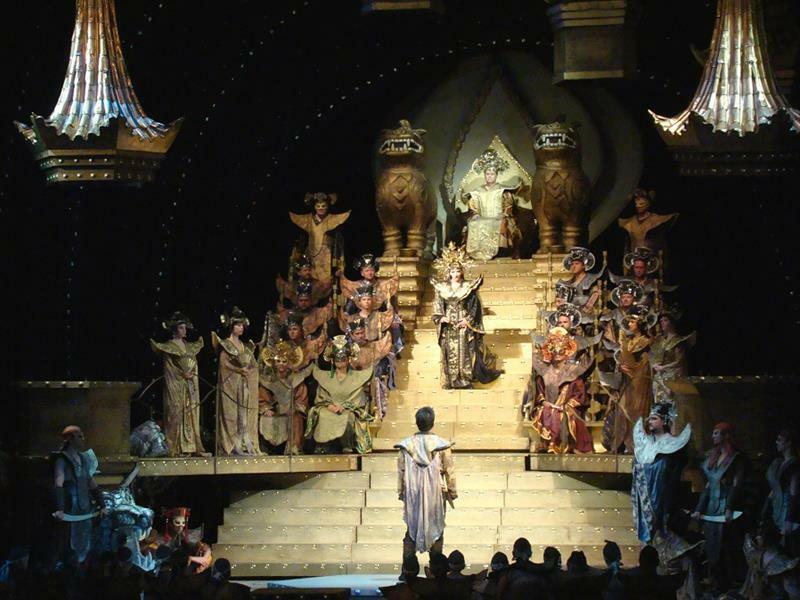 Especially Michal Lehotský inspired the other singers to do their best, since he was Kalef and not just sang the part of Kalef. The "Band" played marvellously. It was an uplifting experience, thank you! As a solo female traveller who also loves opera , I found this an amazing experience, the lead performers were outstanding and the venue was intimate and beautiful . Thêatre, organisation, spectacle... tout a été parfait. Thoroughly enjoyed the performance. Outstanding singing in leading roles. Highly recommended!